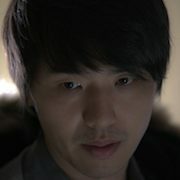 Yeon-Soo (Kim Tae-Hoon) like fathering an unwanted baby and losing his job. 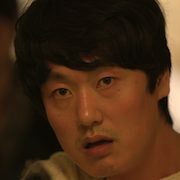 To avoid his difficult reality, Yeon-Soo goes to a motel which he visited when he was in college. The motel is located deep in a mountain, which is covered with snow. When he gets to the motel, there are three people there. There's the mysterious female owner of the motel (Jo Eun-A). There's also Park (A Yong-Joo) and Jo (Kim Jong-Yub), who both seem curious about him. 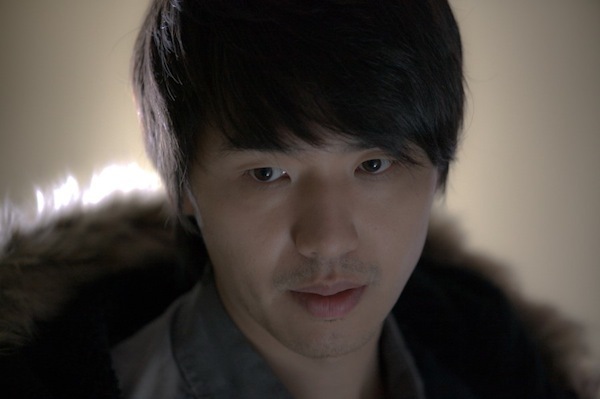 Because of them, Yeon-Soo remembers his past which he has forgotten. 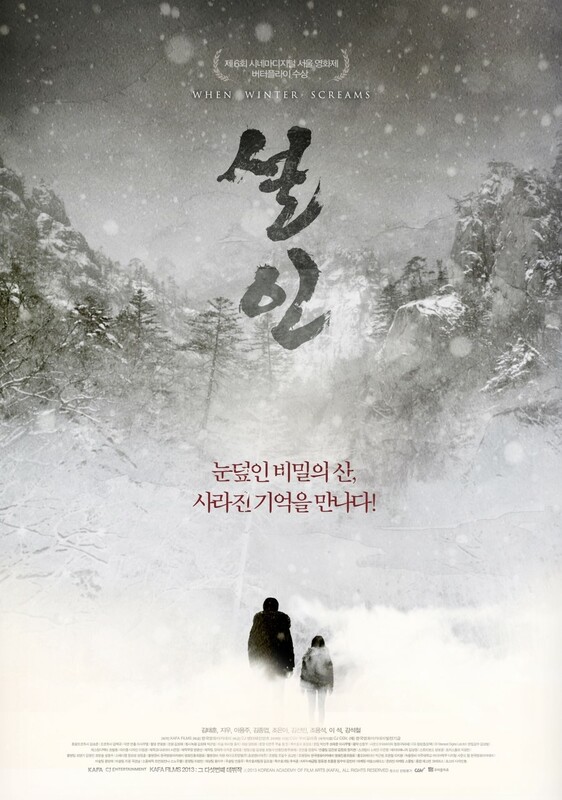 Meanwhile, mysterious girl An-Na (Ji-Woo) comes to the snow covered mountain to find her missing father. Yeon-Soo gets confused by all these people. At that moment, Park and Jo begin to threaten the lives of Yeon-Soo and An-Na. Yeon-Soo and An-Na don't understand what is going on, but they run out to the snow covered mountain to get away from Park and Jo.